Apéro (v): to join with WICE members, volunteers and friends for drinks. 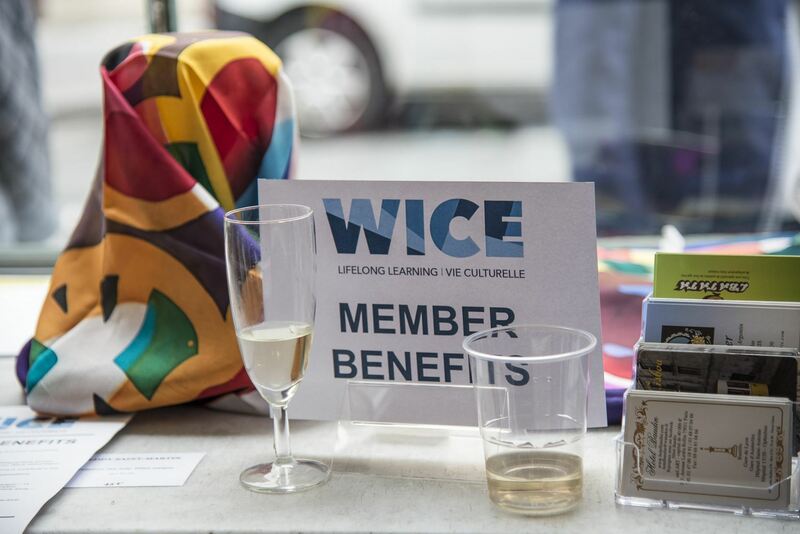 Held at the WICE office, this will be your opportunity to catch up with fellow WICE members and friends over a drink and snacks. It’s our way of saying thank you for your support, either as a member or a volunteer.